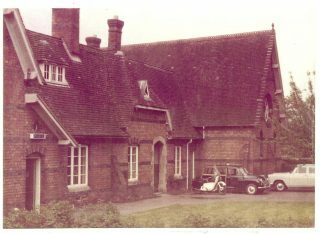 Newent Police Station which closed circa 1973. Former Police Station at Marshfield South Gloucestershire. 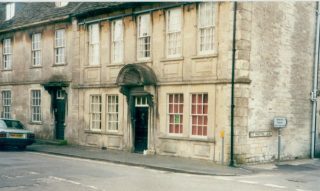 The Old Court House & Police Station at Coleford. This page was added on 13/07/2016. Newent Police Station – I moved to Newent in summer 1974. 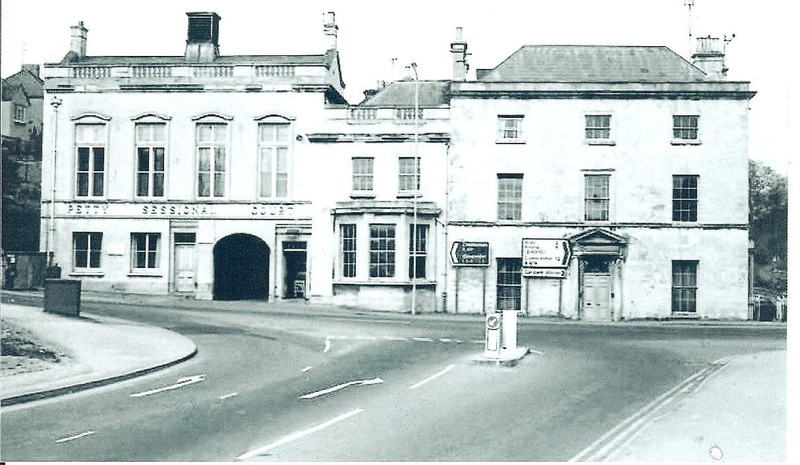 The old police station and Magistrates court adjoining were still in use. To the left of the Police sign over the door was the attached Police house. Sergeant Stan Cross and his wife Eileen were the last occupants. They had recently moved to a new police house in Cleeve Rise, Newent. 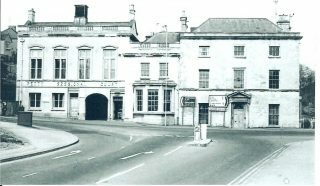 The move to the new police station in Watery Lane took place late in 1974, early 1975. Stan Cross and his wife retired to Devon around 1976. His place was taken by PS Brian Calway. Stan passed away some 20 + years ago. His wife Eileen turned 93 last month. She lives in Wiltshire.